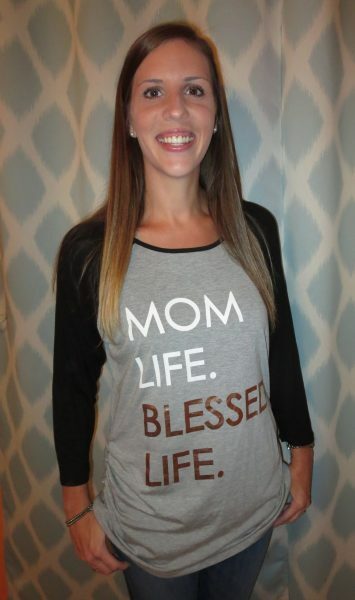 Win this blessed mom tee! Hi there BFFs (Blessed Friends Forever)! 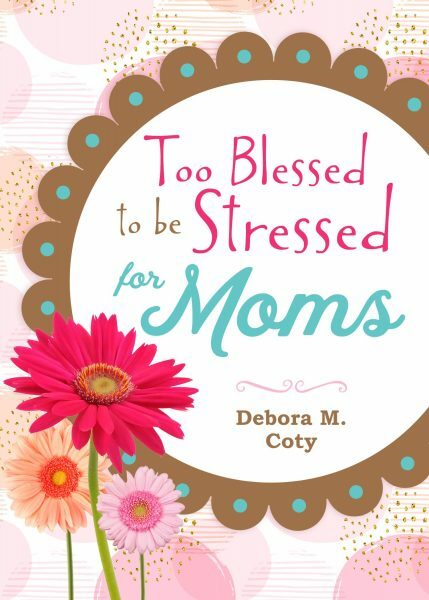 We’re getting closer and closer to the Sept 1 release date for my new book, Too Blessed to be Stressed for Moms! So close, in fact, that I can’t wait another minute to give away some of the awesome “Blessed Mom” stuff I’ve stockpiled. You are gonna love, love, love these upcoming 4 giveaways! Why? Because they’re cumulative, so the folks who enter first will STAY IN the drawing and have a better chance of winning (each of the 4 giveaways will be two weeks apart and the prizes keep building and building!). 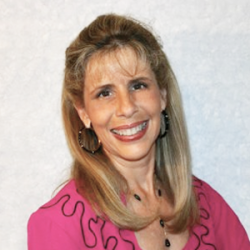 The 1st prize package went to Carol Maldonado, and the 2nd prize package is now up for grabs! 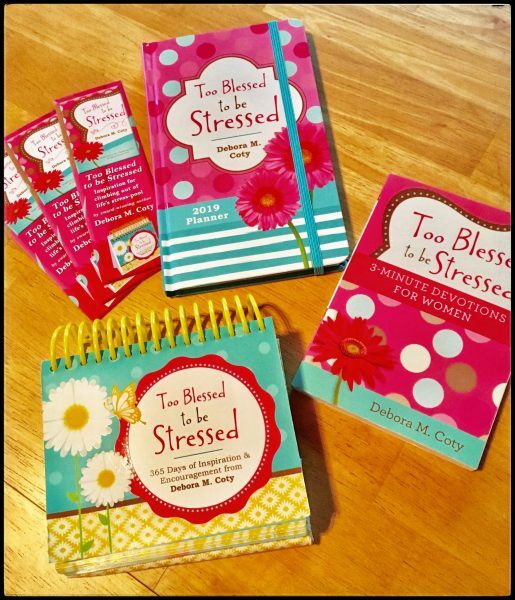 It includes the Too Blessed to be Stressed goodies you see pictured here plus a surprise or two from me to you! All you have to do to get your name in the drawing is to preorder Too Blessed to be Stressed for Moms from your fave bookseller (Amazon, CBD, Barnes & Noble … anywhere!). For your convenience, I’ll add this LINK to hop over to my TBTBS for Moms page where you can simply click to preorder. Then take a moment to fill out this simple form so your name will be entered into the first drawing to win these beautiful Mom blessings. Even if you’re not a mom, I’ll bet you know someone who would be tickled pink to be surprised with these blessings! 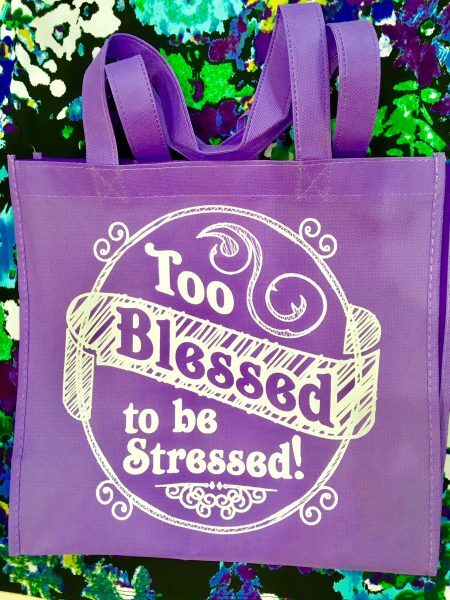 The winner of Blessed Mom Prize Package #2 will be randomly drawn on August 29th and announced in my Too Blessed to be Stressed blog (so make sure you’re a blog subscriber; it’s as simple as the click of a button at my website).